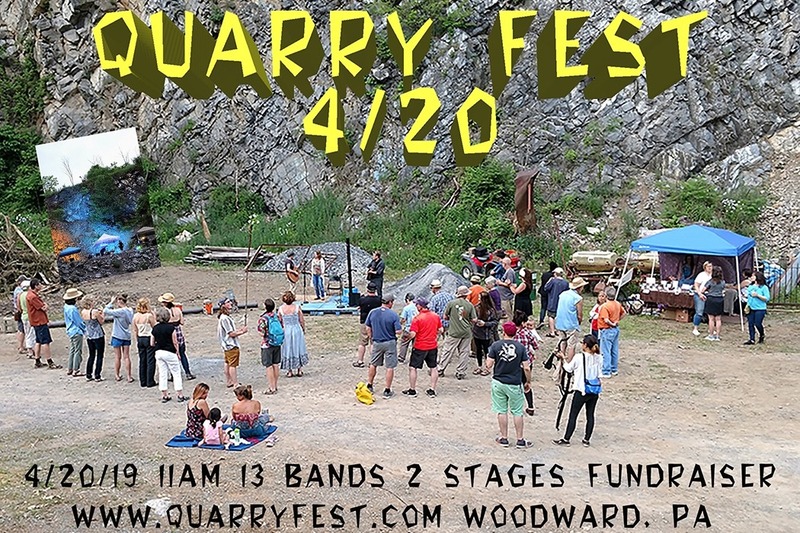 We desperately need a parking lot for Quarry Fest 4/20. Quarry Fest is an all day music festival to help raise money for local charities in the central Pennsylvania area. QF 4/20 will be held on April 20th 2019 so time is limited. This year we will be raising money for the Hope Fund of Penns Valley. As of now we are only limited to the amount of cars that can park on my land and the less cars the less funds for our charity. The $6k will provide the means to have about an acre of useless land that was once a parking lot for the quarry equipment to now be reutilized for the concert goers. Any pledge would be greatly appreciated by myself and the many of lives effected by local fund raisers and other music venues going on.